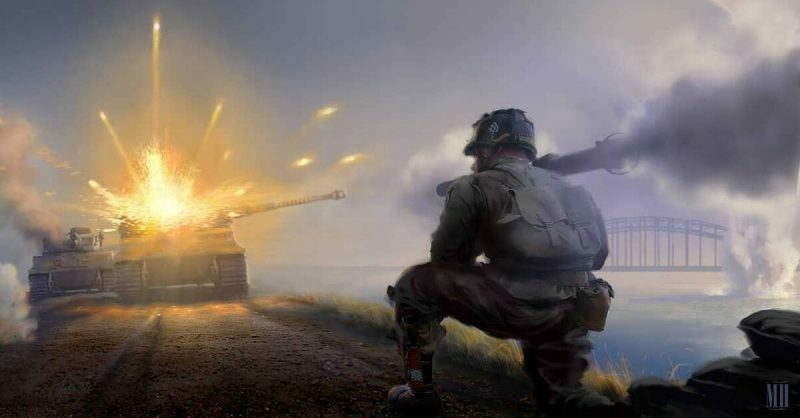 Many might hold the common assumption that in the battle of man versus tank, heavy armor is sure to win. However, students of the history of war know full well that aggressive infantry can wreak havoc on armor, and one would be hard pressed to find an infantryman as aggressive or tough as Private John R. Towle of the US 82nd Airborne. Near Oosterhout, Holland during Operation Market Garden, Private Towle would take on not one, but two tanks along with a half-track and a good number of German infantry. And while he wasn’t exactly fighting alone, he rushed forward through intense enemy fire to position his rocket launcher so that infantry could score a few more wins in the historic battle of man versus tank. He would fall in combat that day, but not before he carried on the gallant legacy of the mighty 82nd Airborne. 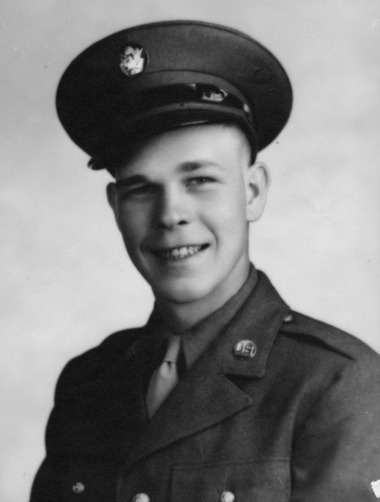 For the young 19-year-old Towle, it would be a short war as he enlisted in 1943 before subsequently falling in combat a little over a year later. However, that was the case for many young men who reached fighting age in the last years of the war and unfortunately, these last years would see the heaviest casualties as an increasingly desperate enemy fought for every inch. A son of Cleveland Ohio, Private Towle’s enlistment in 1943 would take him to Company C, 504th Parachute Regiment 82nd Airborne Division. That same fighting spirit would carry with the 504th all the way to Germany. 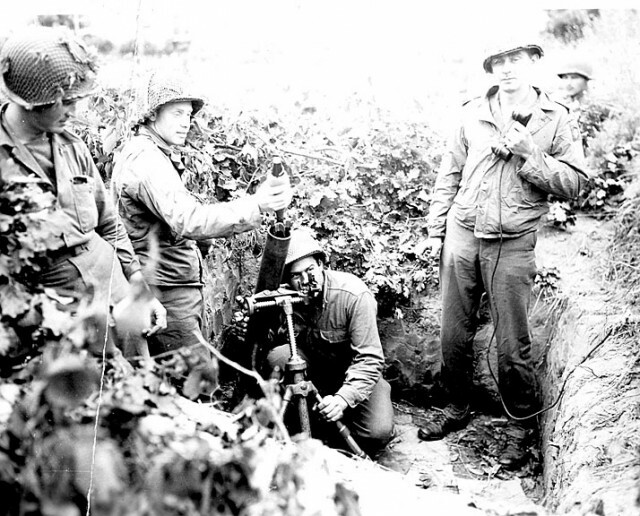 After the Italian campaigns, including an extended stay at Anzio, the 504th was transferred to England in early 1944 in preparation for the invasion at D-Day. However, the 504th would not take part in the massive invasion and would instead be held back waiting for replacements and subsequent missions to jump over Europe. Instead of D-Day, fate would have the 504th participating in the largest paratrooper drop in history as they descended over the fields of the Netherlands during Operation Market Garden. In September of 1944, the Allies conducted Operation Market Garden, which was an attempt to gain a foothold across the Rhine river in hopes of then moving into Germany and ending the war as early as possible. However, the Germans were still capable of putting up quite a fight, and the success of this mission would require paratroopers securing key bridges in advance of rapidly advancing ground forces. A few days after the jump, Private Towle would find himself holding a defensive position near the recently established Nijmegen bridgehead.